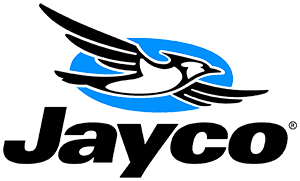 What is a Jayco JAY FEATHER 7? Jay Feather, Jayco RV: Expandable models with bed platforms at 1,100-pound capacity and an array of amenities, inside and out, make each Jay Feather fun for the whole family, big or small.  You might like these other Jayco RVs. 2018 Jayco Jay Feather 7 16XRB, BAJA EDITION! !